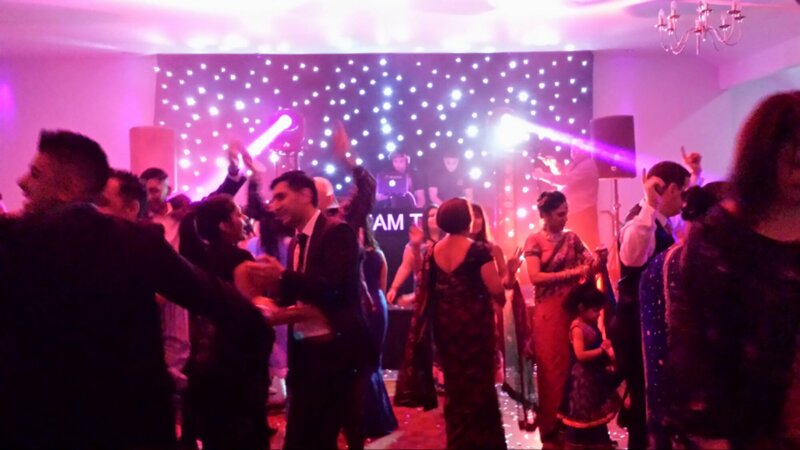 The setting for this amazing sikh wedding reception was held at Edwardian Blu Heathrow. 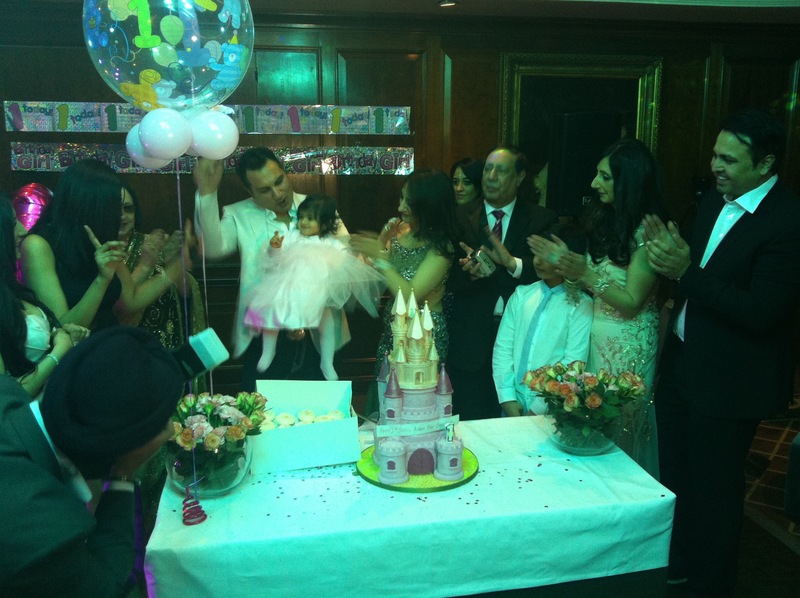 It was held in Main Reception hall – The Royal Suite. 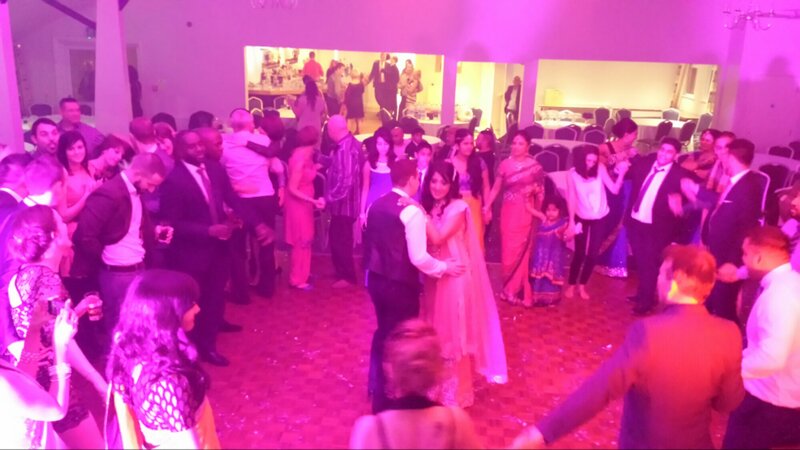 which can seat over 250 guests. 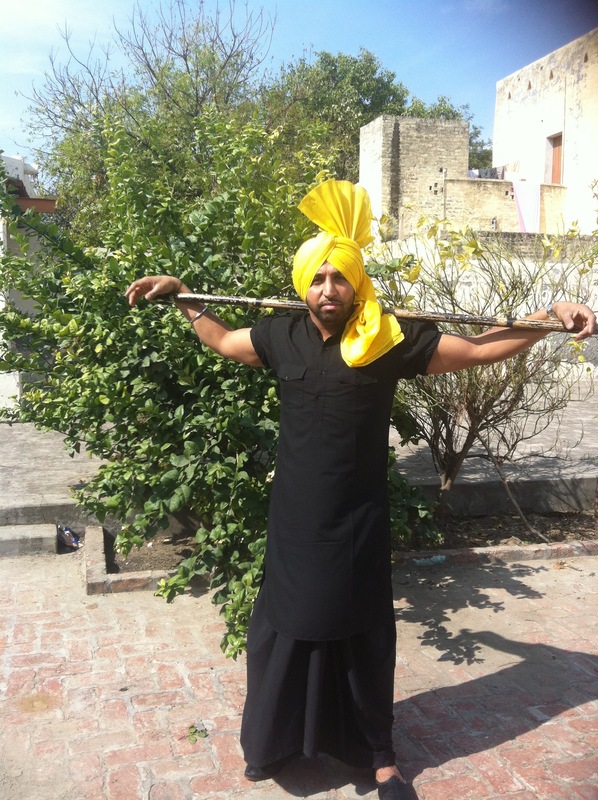 The caters for the event was the world renowned caters Madhus. 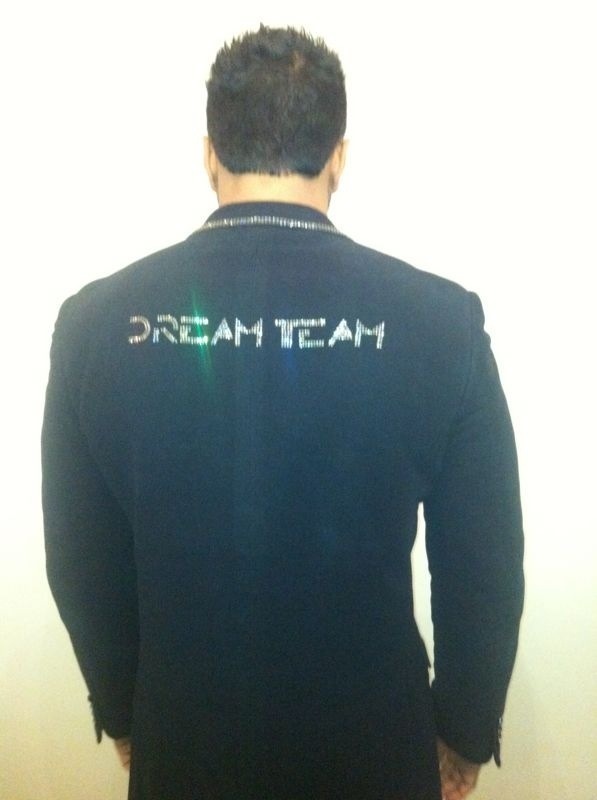 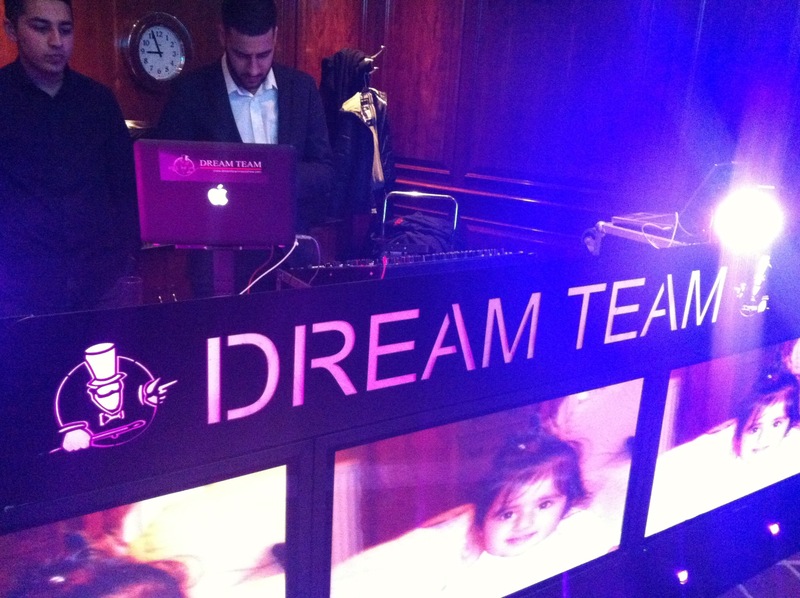 For this event Dreamteam Roadshow had to plan carefully to guarantee we take full advantage of the space allocated to us. 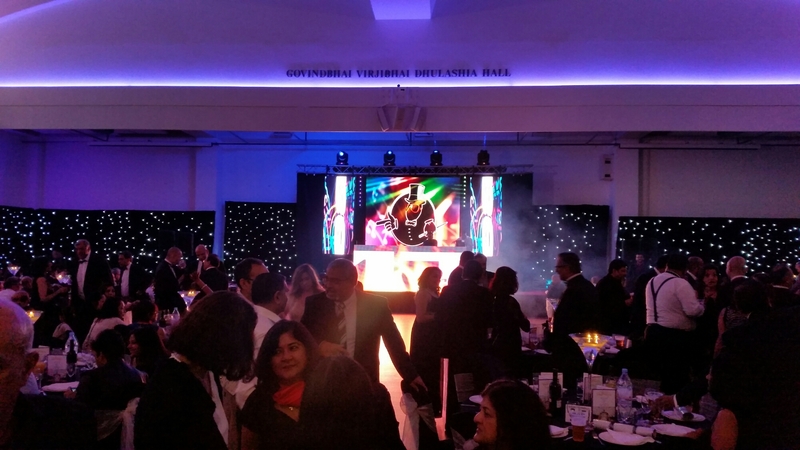 The chosen setup for this indian wedding was our Portrait Show which comprises of a 4m x 2m rear led video screen 2 x side Portrait screens and a LED Video console. 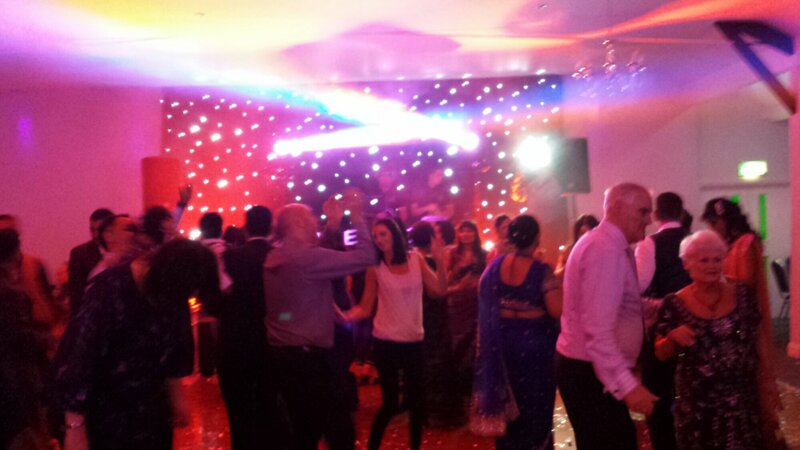 Along with the package we also provided a Black starlit dancefloor. 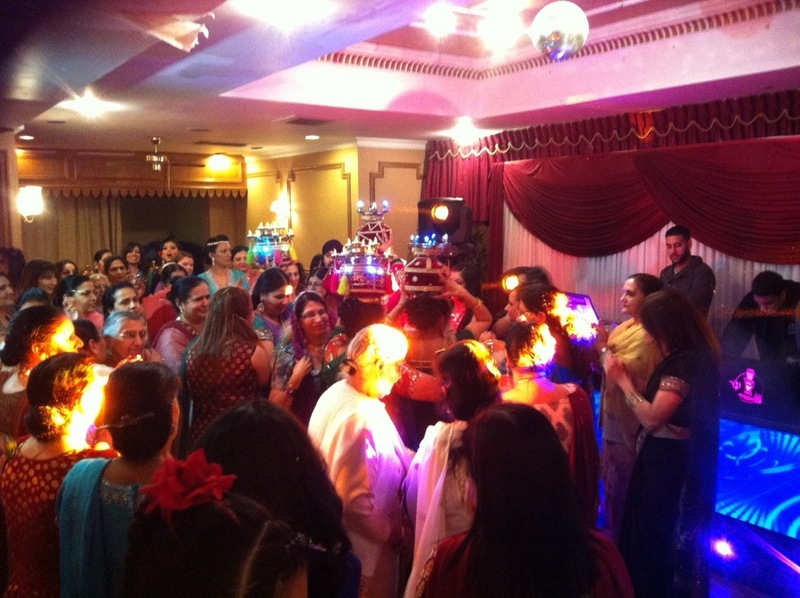 The family of the bride were amazed to see that an Indian wedding dj can bring two families together through music and laughter. 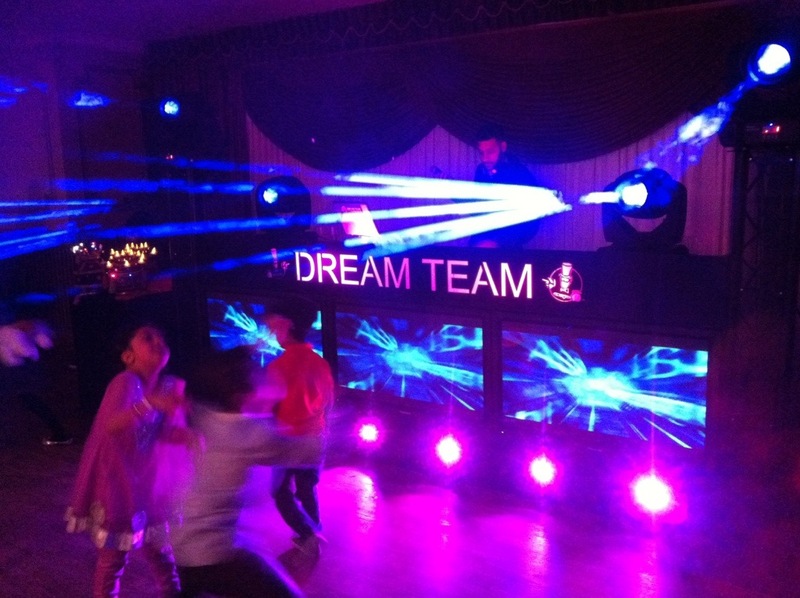 Kspark and Dreamteam Roadshow teamed up to host the parents ball for a private school in Essex. 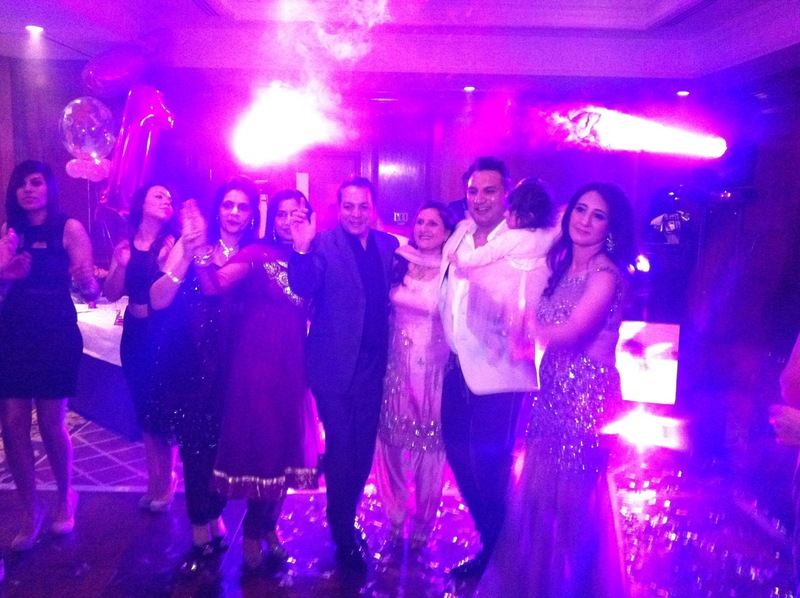 The whole evening was a themed Bollywood night. 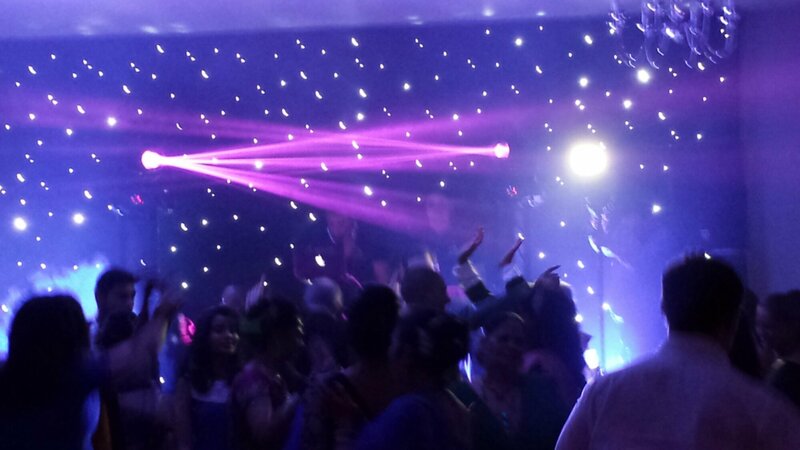 The event was housed on the private school grounds in a beautiful marquee. 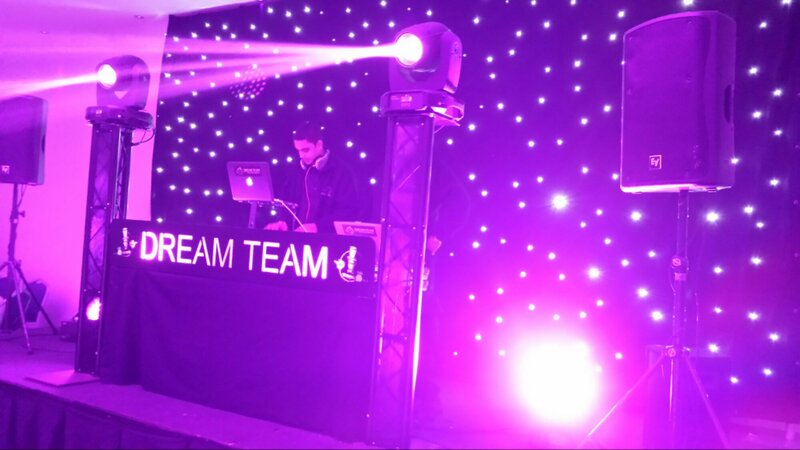 The Dreamteam Roadshow excel at Themed events and obviously having the best Asian DJs we were tasked to organise the evening activities. 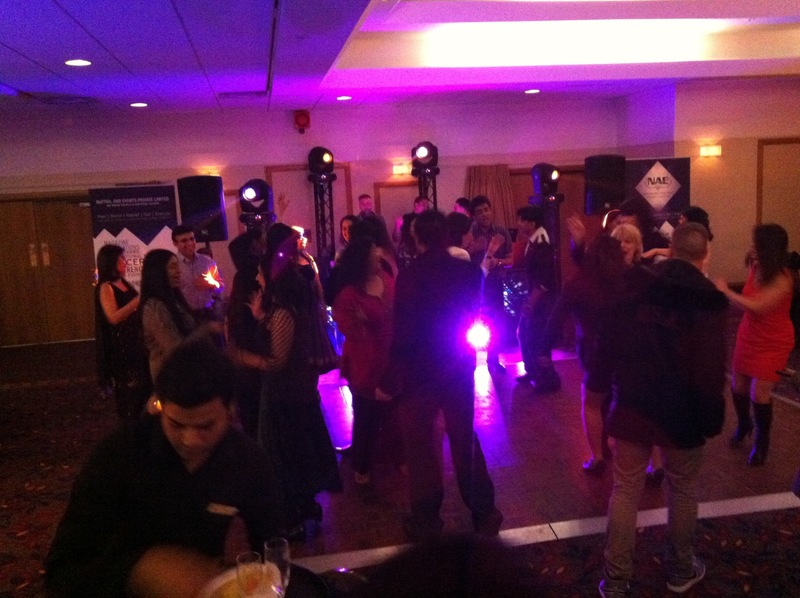 So for ambience we placed wireless uplighters all the way around the marquee to give it a party mood. 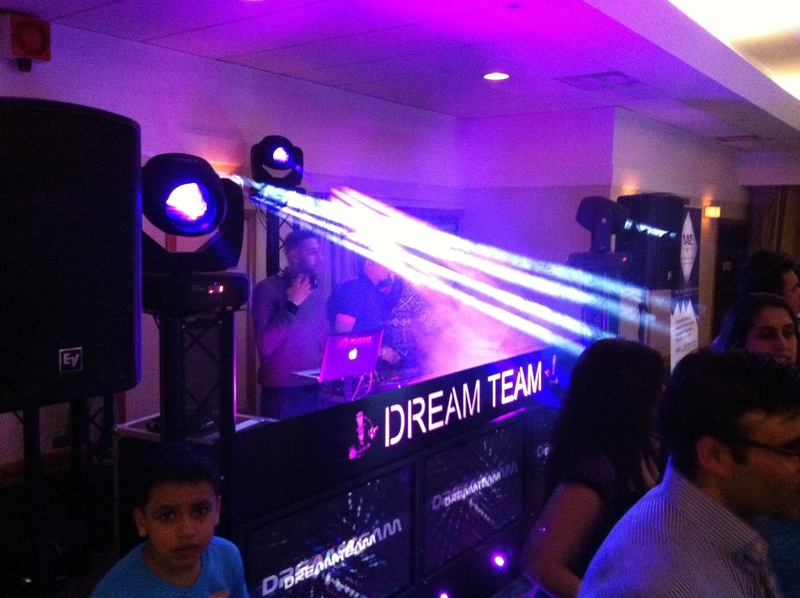 The DJ setup was a simple with a Starcloth backdrop, Digital sound system and a Silver glitter DJ console. 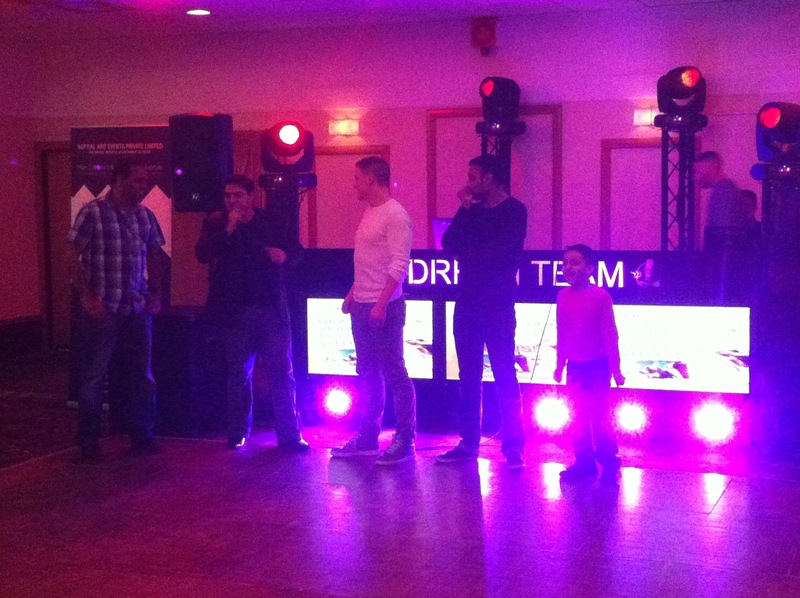 As the evening began there were speeches thanking the Dreamteam Roadshow and KSPARK along with other accolades. 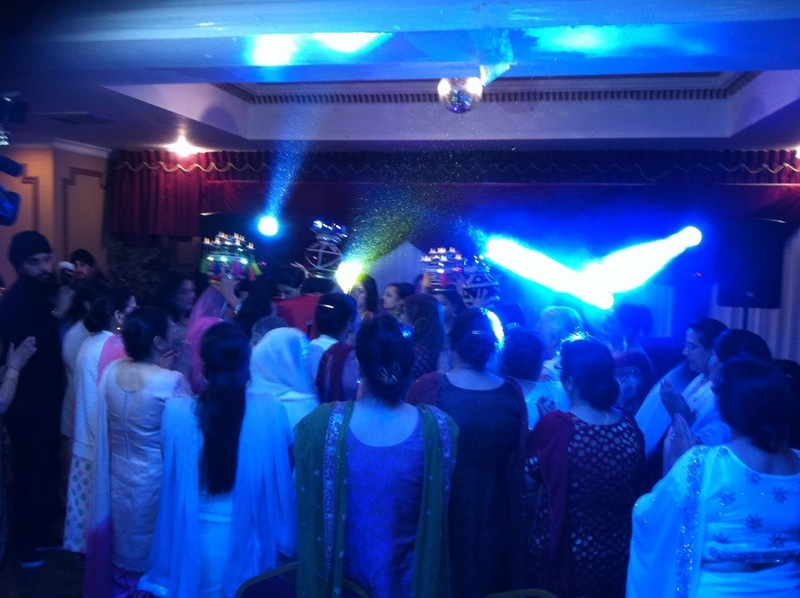 After the speeches KSPARK welcomed all parents onto the dancefloor for a Bollywood workshop, This was the perfect start to an already amazing evening. 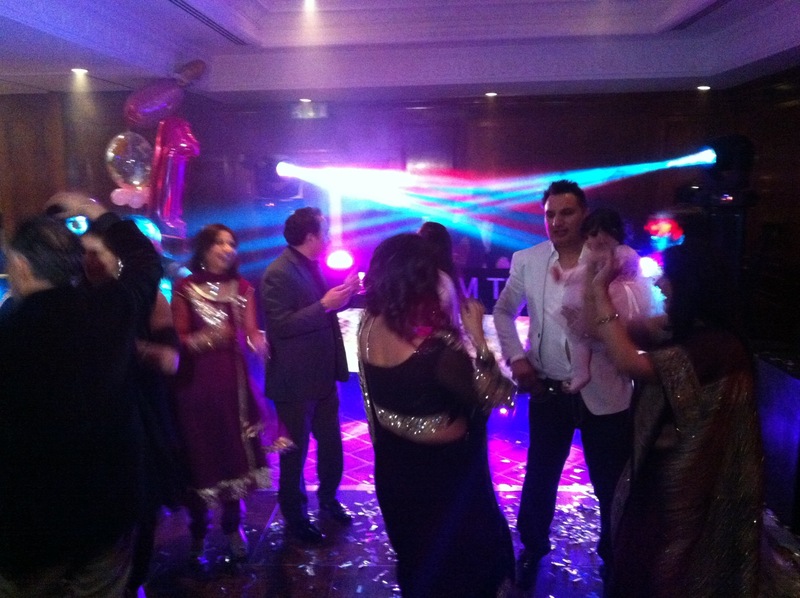 With our number 1 indian Dj at the decks we completely smashed this function. 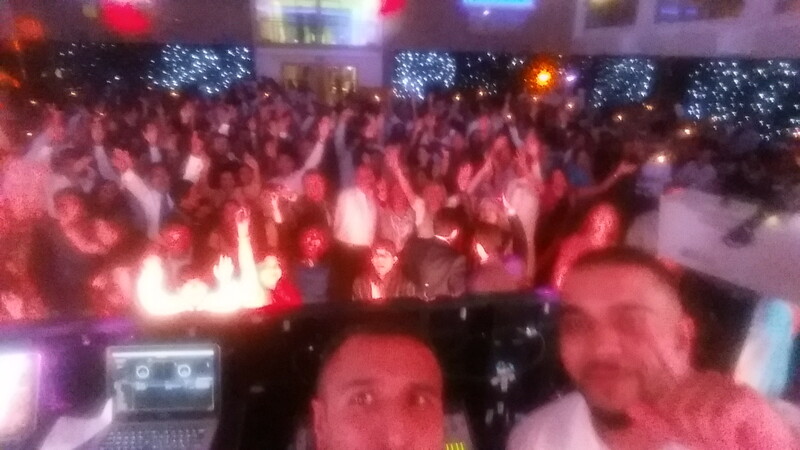 After the workshop and a few drinks the Dreamteam Roadshow proved why they are the best indian wedding dj. 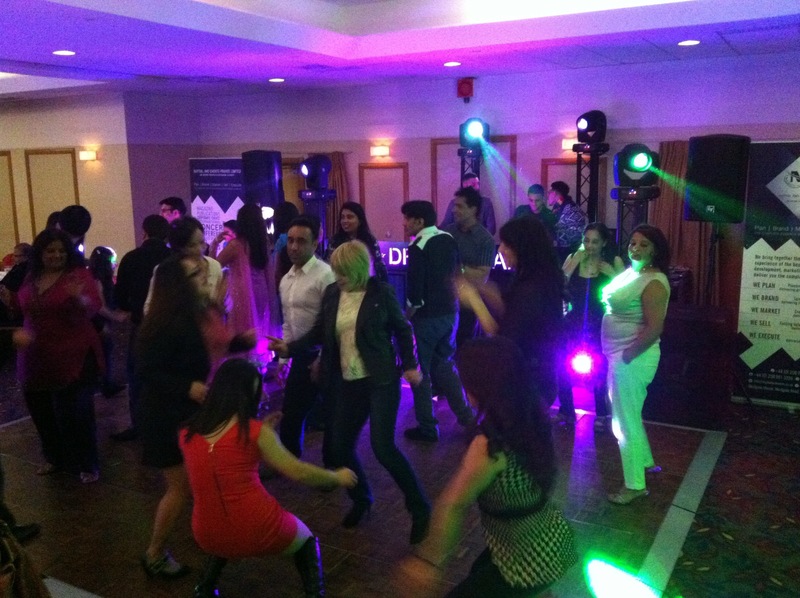 We started of playing bollywood music and then changed it up by playing all types of music. 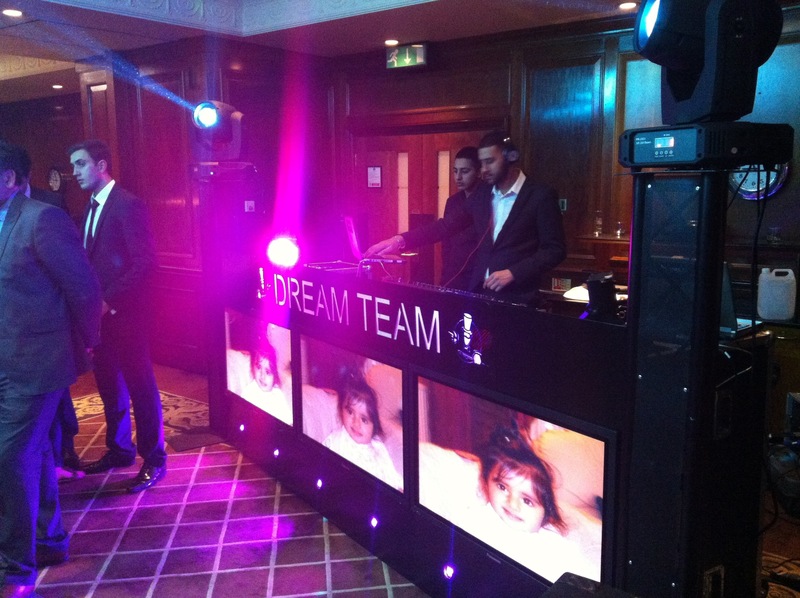 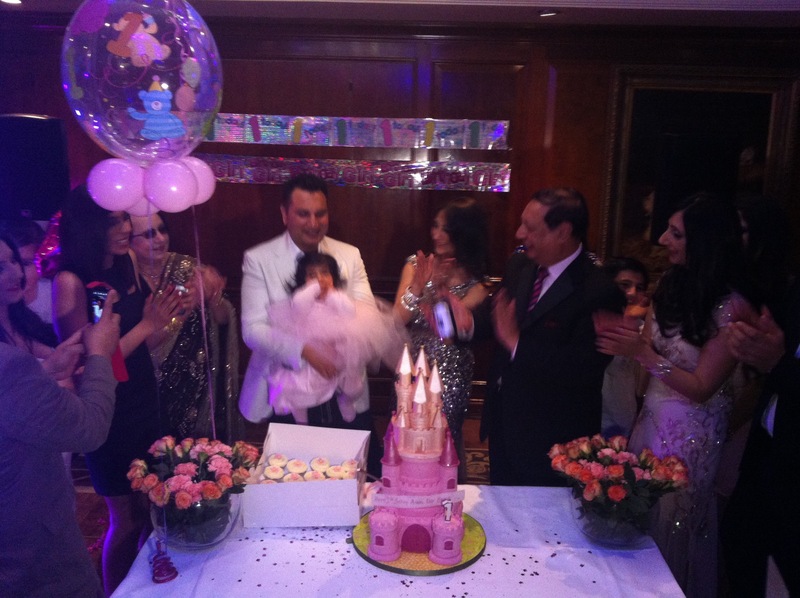 Today was Reeces Bar mitzvah at the Four Season Hotel on Park Lane. 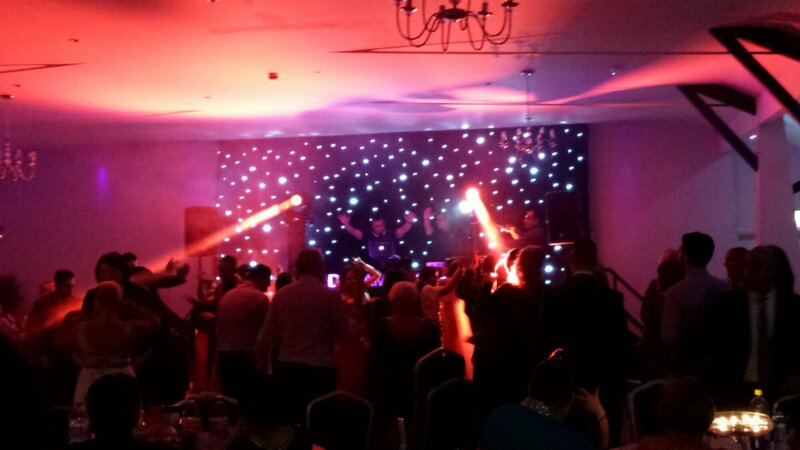 We provided a beautiful stage set which matched his football team colours of Tottenham hotsprus. 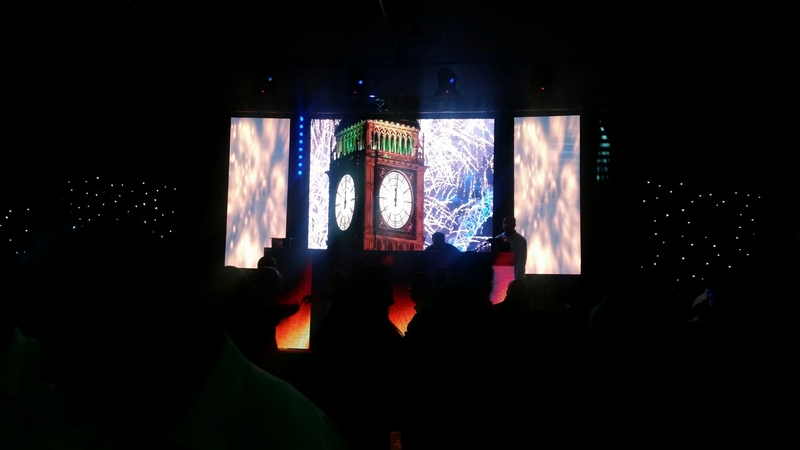 On the stage we setup our P3 led screen in a Split format along with a led console for the DJ. 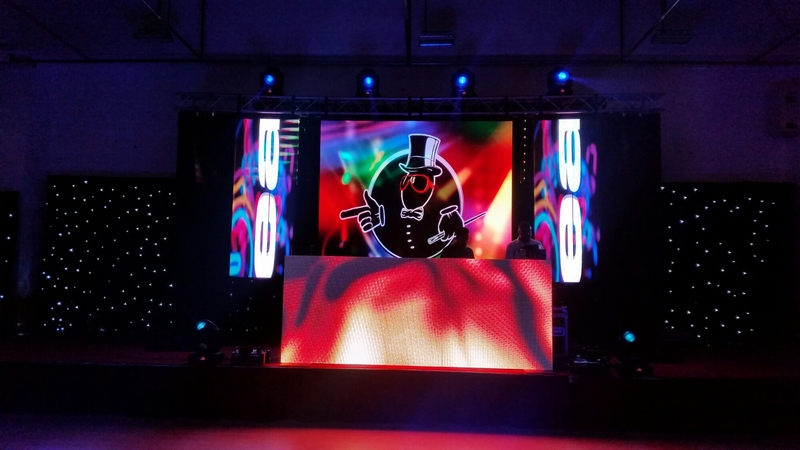 Production lighting was setup around the venue and yes we only use the best. 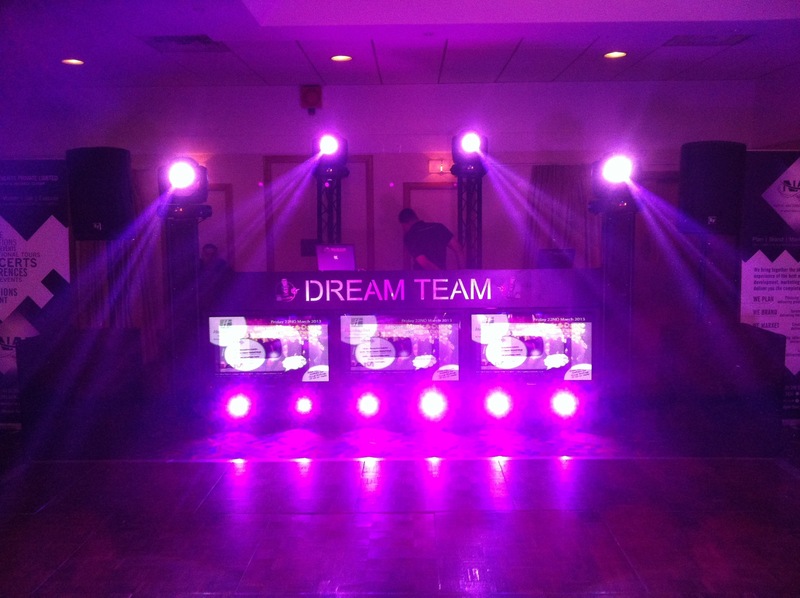 Platinum 5R beams. 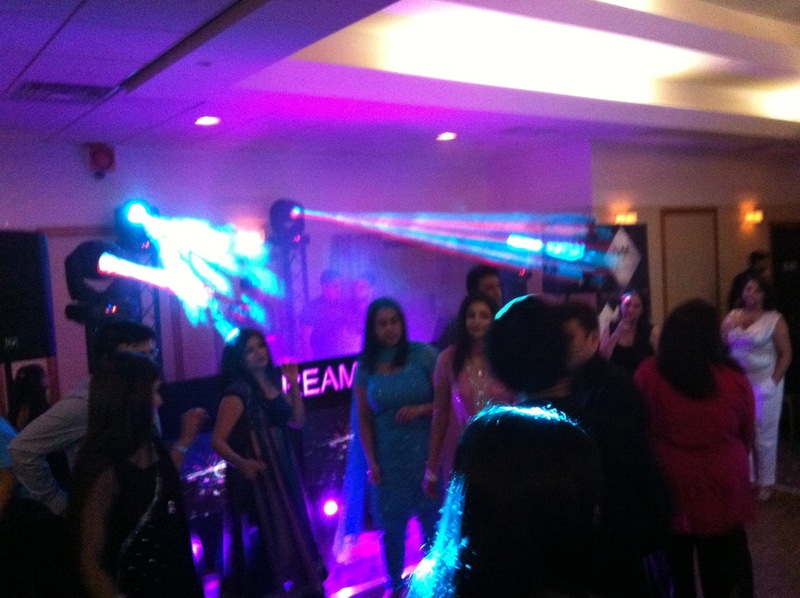 For the bar we setup a LED mobile bar to match the colour theme along with blue wireless uplighters. 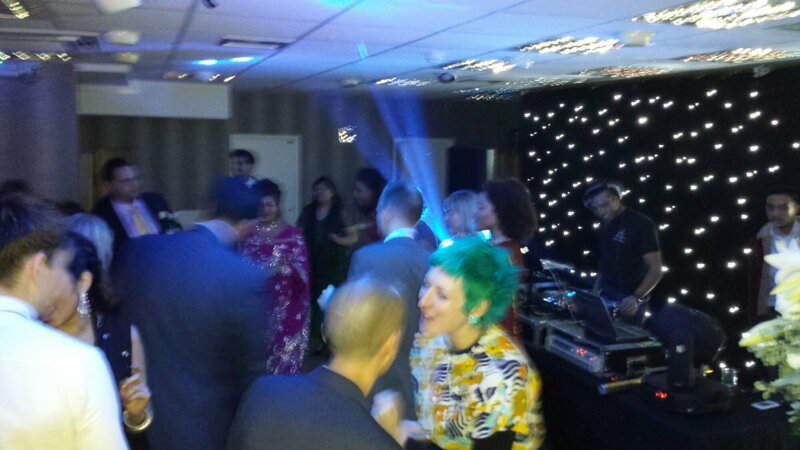 Not forgetting a white starlit dancefloor. 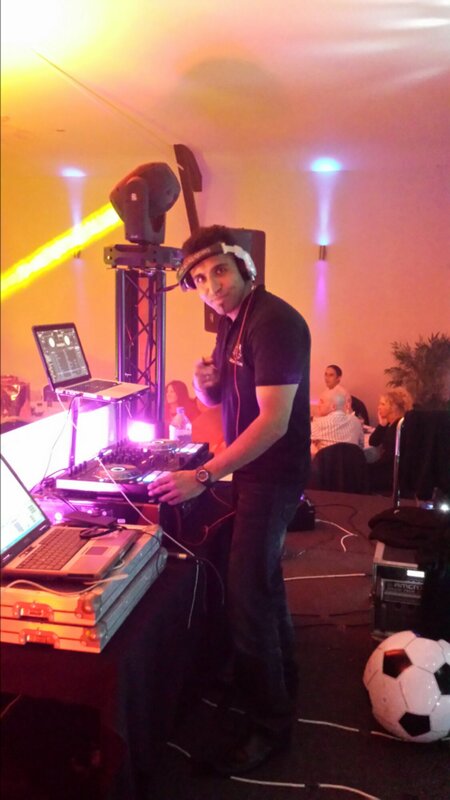 Finally we setup a crystal clear sound system for the Dj to rock the crowd. 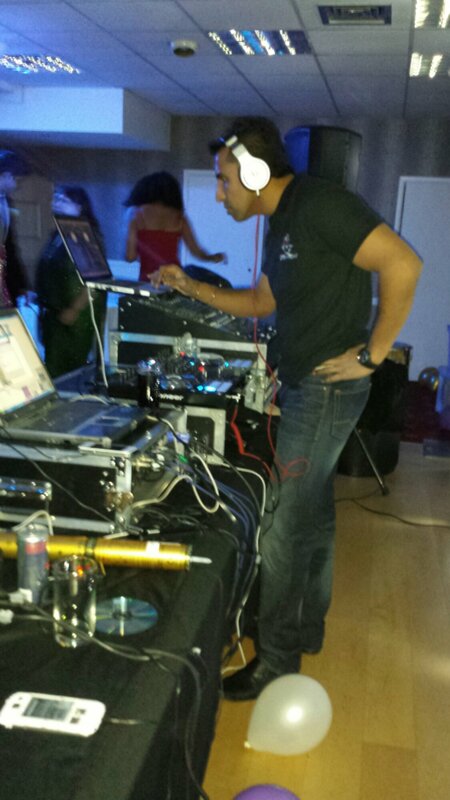 The legend DJ Dubz mixed it up for Mark and Asha at the Elite venue in Gravesend. 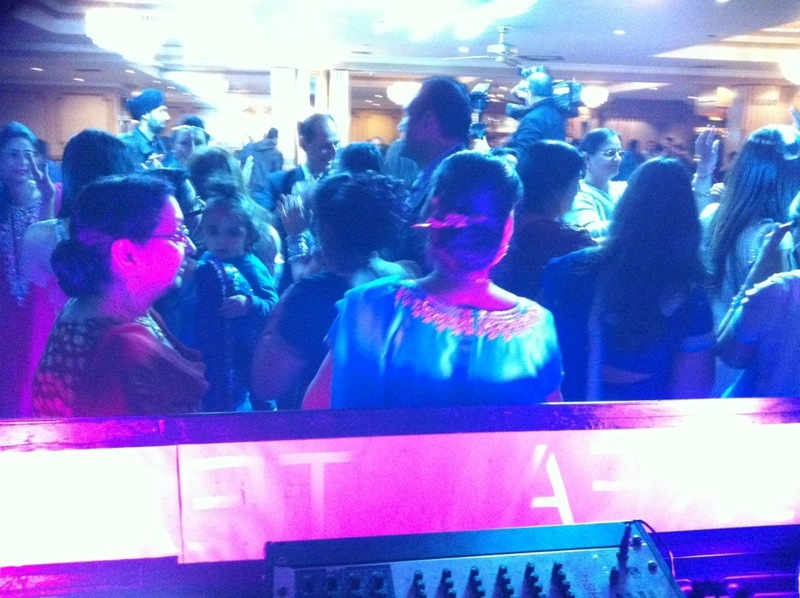 The crowd, food and DJ was excellent. 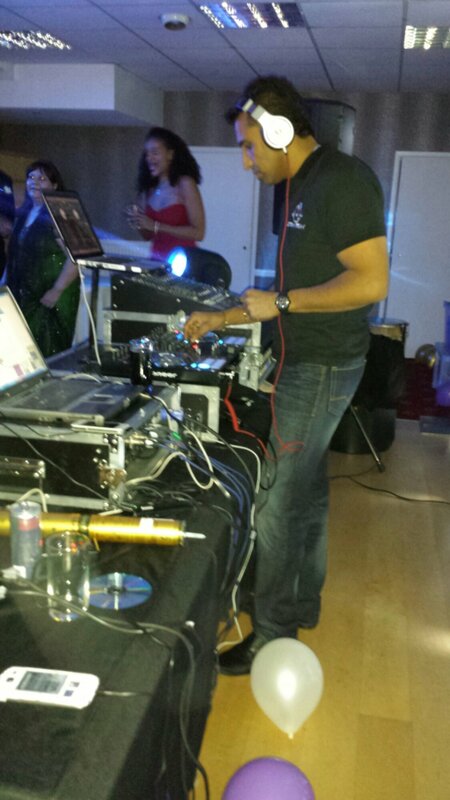 Through high demand DJ Dubz is back to what he does best…DJ! 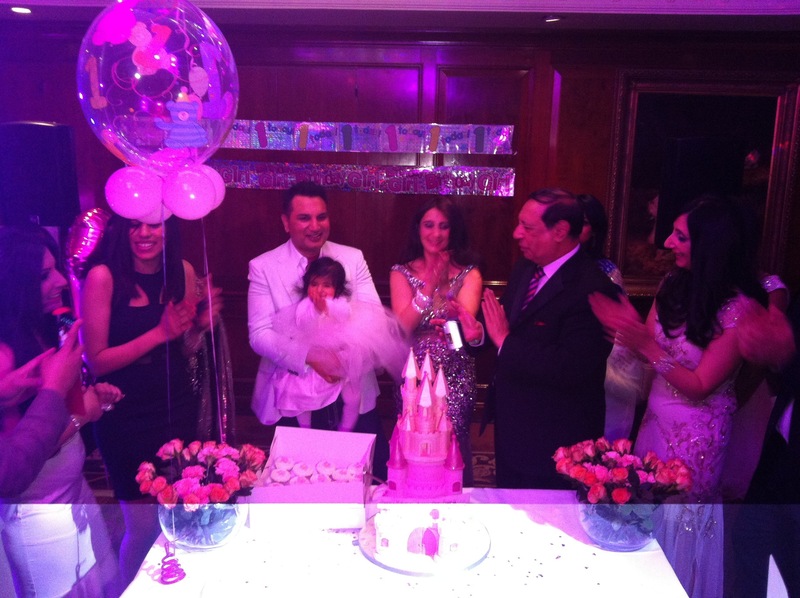 Satty enjoyed his last night of freedom at the Laguna. 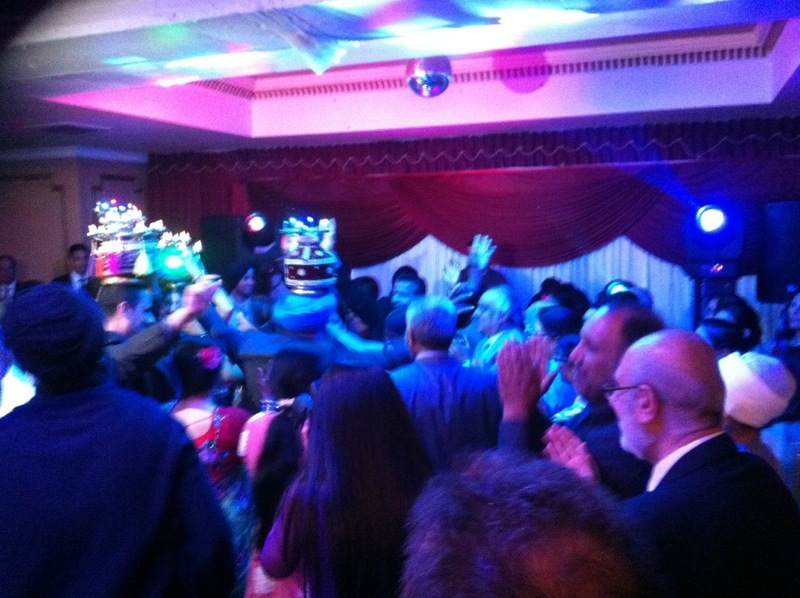 It was a fun night of singing and dancing. 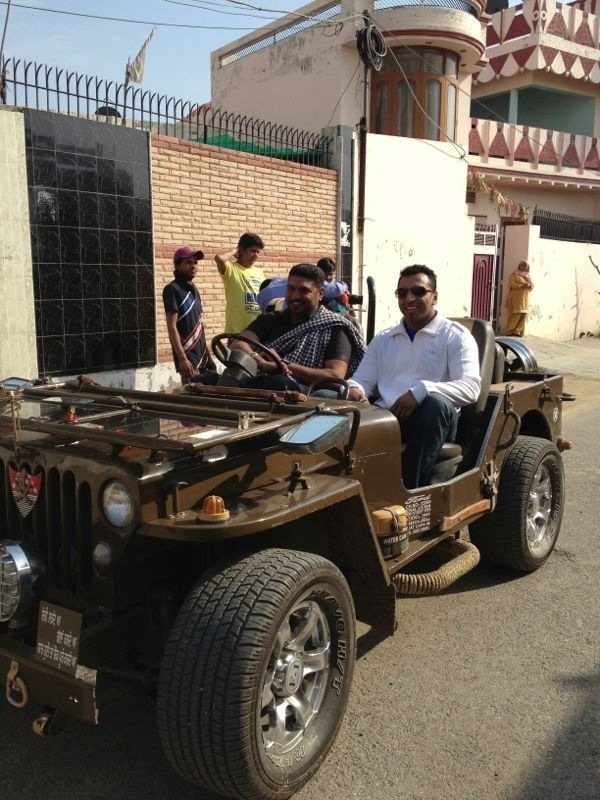 DJ Dubz travelled to India for his latest video shoot of his new song Punjab. 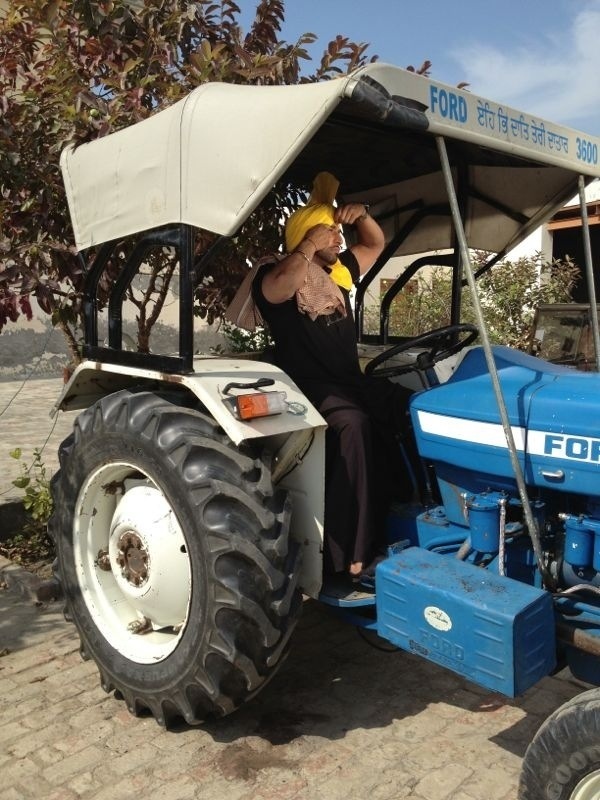 It was a fun experience enjoying the beautiful culture and scenes of Punjab.